This race is a labor of love from start to finish. Ben was an amazing child who battled leukemia for half of his life. A friendly and compassionate boy, Ben bravely fought leukemia under the care of Children's National in Washington, DC. for six and a half years until he passed away from an infection in September 2009 when he was almost 12. 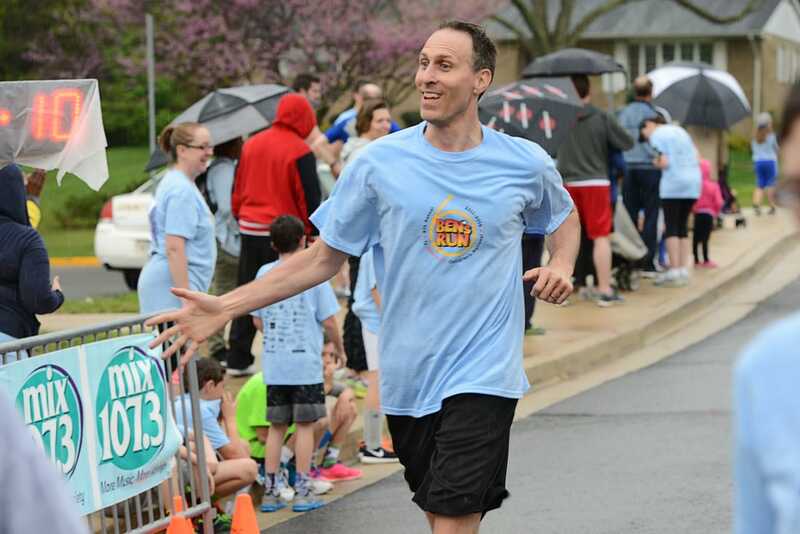 Ben’s family, friends and neighbors wanted to show love and admiration for him, and for all children who are battling life threatening illnesses by doing something to support Children's National. This race honors Ben’s amazing spirit, and helps the many other children who battle life-threatening illnesses every day. Ben's Run is helping fund ground-breaking research into the treatment of children like Ben, whose leukemia returns even after a stem cell transplant. The first Ben's Run was held on April 2, 2011. 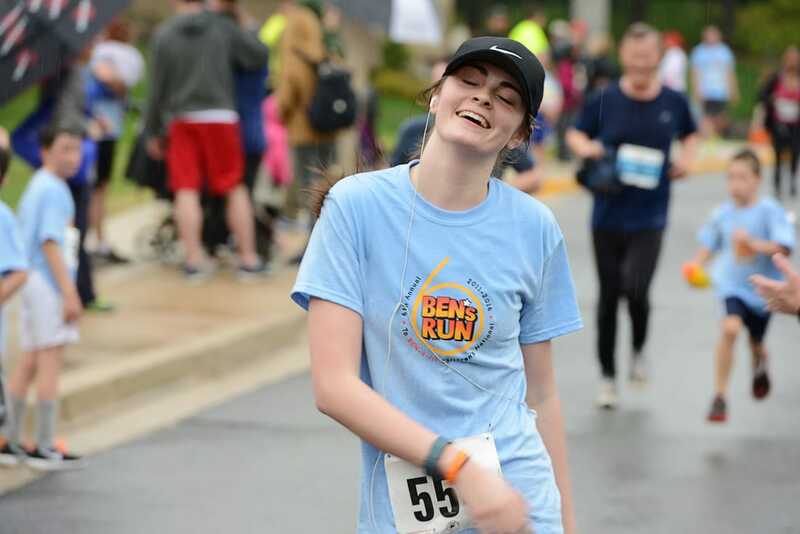 Since that time, Ben's Run has donated a total of $632,500 to Children's National to improve the treatment of children with cancer. To find out how Ben's Run is helping fund a clinical trial to help children like Ben, click this link.